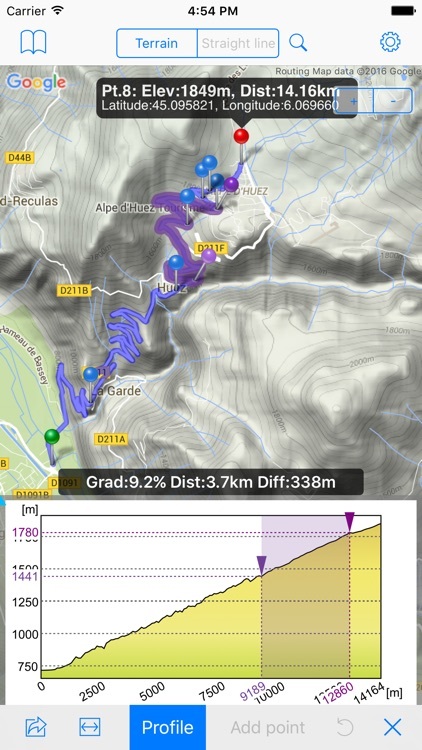 Topo Profiler is an elevation graph viewer. 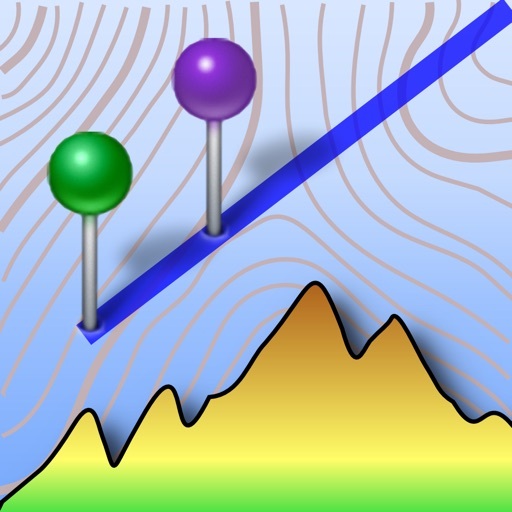 Topo Profiler can create a elevation chart(profile) to show elevation values and a topographic profile along an arbitrary drawn path on a map. * Investigating an overview of elevation difference and topographic relief along planed routes for hiking, cycling and etc. 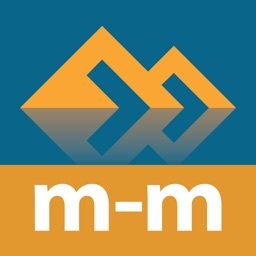 * Measuring a map distance along routes on a map. * Studying a terrain (geo) profile of interesting points on a map. By using Topo Profiler, you can get a topographic profile (elevation graph) along an drawn path consisting not only straight lines but also meandering routes following roads. You can also measure a map distance along the path. 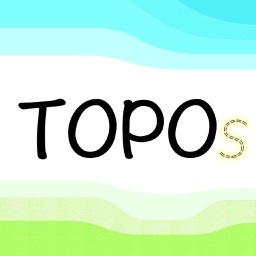 * Topo Profiler supports iOS >= 8. 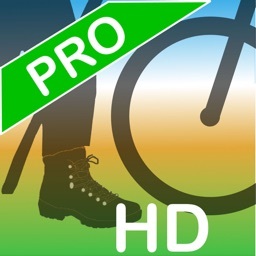 * Topo Profiler is an universal app. 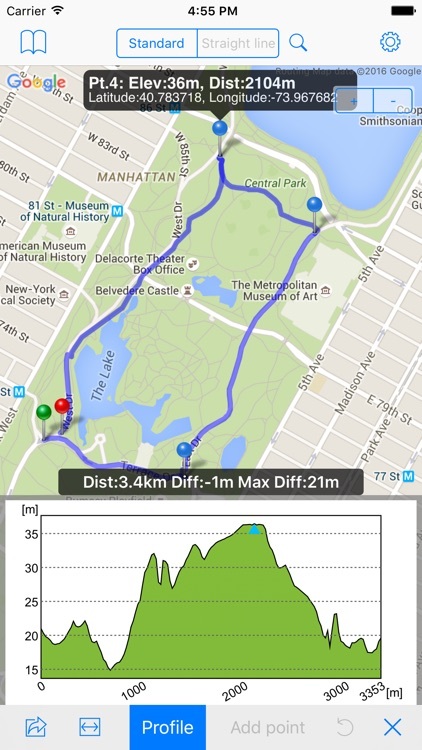 * Topo Profiler shows a graph of elevation data along a measuring path. 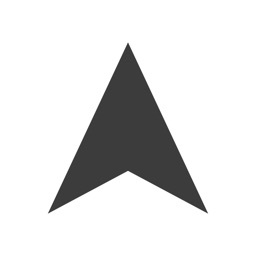 * You can easily make an arbitral measuring path just by adding way points. Topo Profiler connect them automatically by either a straight line or a route following roads. * The measuring path can have multiple way points. Both straight lines and routes can be used in the same path. * The graph is colored with gradations based on elevation values. * You can search locations by entering addresses or coordinates. * A created measuring path can be saved as a bookmark. You can restore the path later by selecting it in a bookmark list. 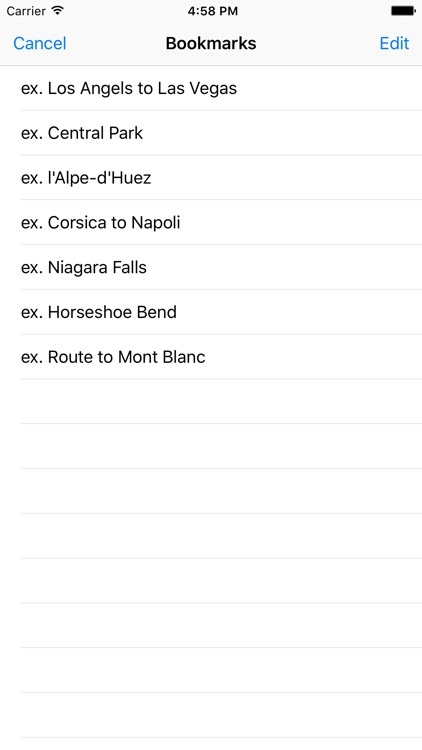 * By tapping a pin in the path, you can see data values at a corresponding way point, which include map distance from the start point along the path, elevation, latitude and longitude of the point. 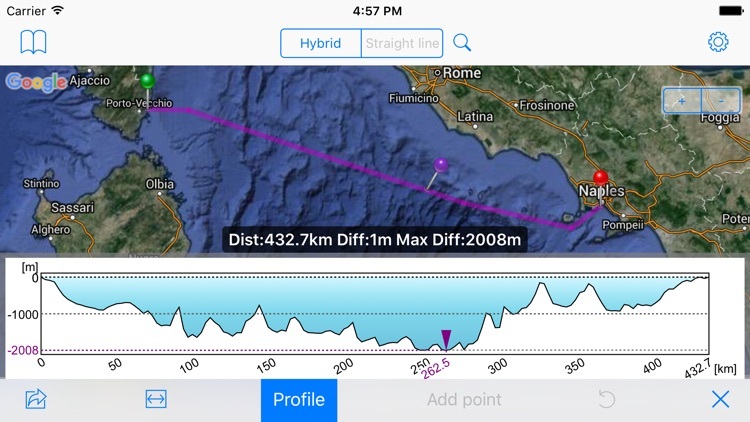 * You can see a correspondence between a graph point and a point on the path on the map. When you tap the interior of a graph flame, a tapped point is shown in the graph and a pin appears at the corresponding point on the path. * Topo Profiler supports both portrait and landscape orientations. 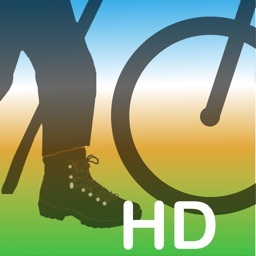 * You can choose meter/kilometer or foot/mile as units of distance and elevation. * You can fix range of elevation value which is represented in the graph. * Topo Profiler requires network connection to work since it obtains data of maps, elevation and route via Internet (using Google Maps API Web services). * Due to specifications of the external elevation data service, there is a limit of usage times of data acquisition. The limit corresponds to about 150 times of showing profiles per 24 hours in the default setting (150 sampling points). Since usage restriction is applied to each global IP address connecting to the service and not to an individual device, it should be noted that the actual limit may be different from the above value if a network does not assign fixed global IP addresses. * There is no assurance of accuracy of the elevation data and the accuracy may not be enough. (It may include an errors on the order of 10m or so.) Therefore, please DON'T use this app for making important decisions.